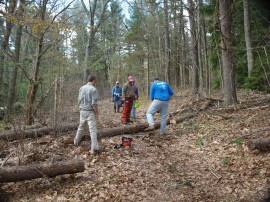 ECTA has completed town wide trail management plans for Ipswich, Wenham, Hamilton, West Newbury, Essex and Topsfield. These innovative TMPs will streamline trail management decisions for the town, and help us help private and public landowners manage their trails quickly and professionally. 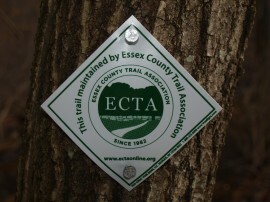 ECTA is the only organization offering this valuable service to towns, landowners and public agencies. ECTA has completed and printed maps for Ipswich, Hamilton/Wenham, Topsfield, West Newbury, and a Crosstown Map. If you are interested in obtaining a map, please see a list of stores that carry our maps. ECTA responds regularly and quickly to dozens of requests to remove fallen trees and brush, and improve water crossings. 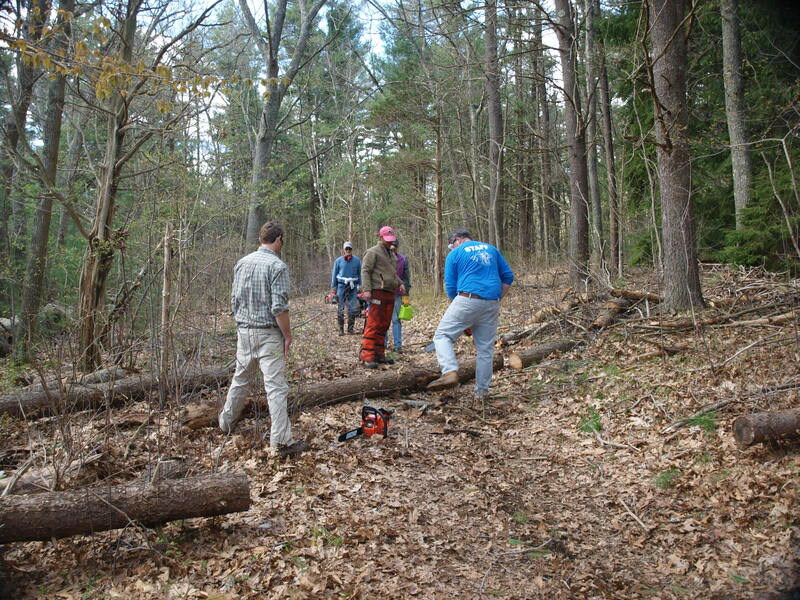 We work on trails on both public and privately owned lands where landowners have allowed public access. We make extensive repairs to trails throughout our system and construct new trails where needed to avoid erosion or for safety issues. 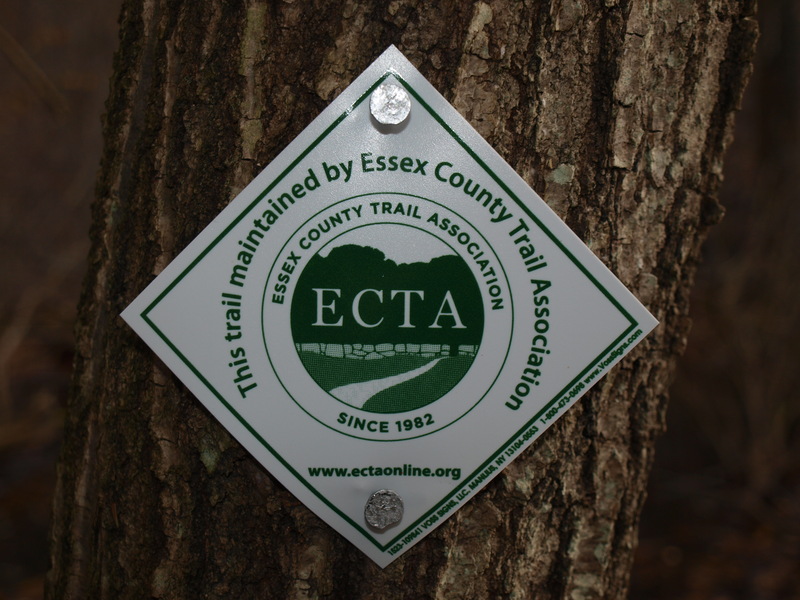 ECTA is actively working with several generous landowners to place permanent trail easements across their lands. These landowners, and the many others that permit trail users on their lands, are the glue that holds our trail community together.